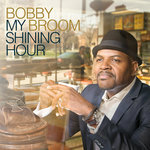 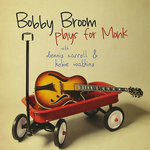 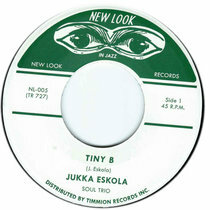 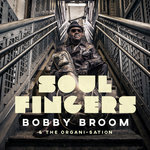 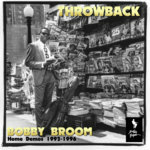 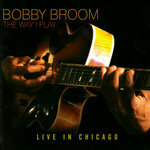 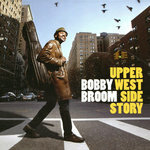 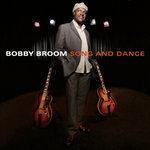 On his first official release with his Trio in 2001, Bobby Broom reintroduced himself to jazz listeners. 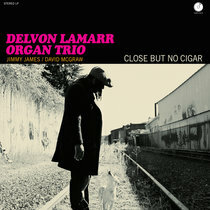 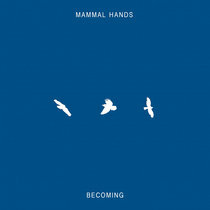 Earlier that year, he also released "Modern Man," a 'blowing session' record featuring Lonnie Smith on Hammond B3 organ, Ronnie Cuber's baritone sax and Idris Muhammad on drums. 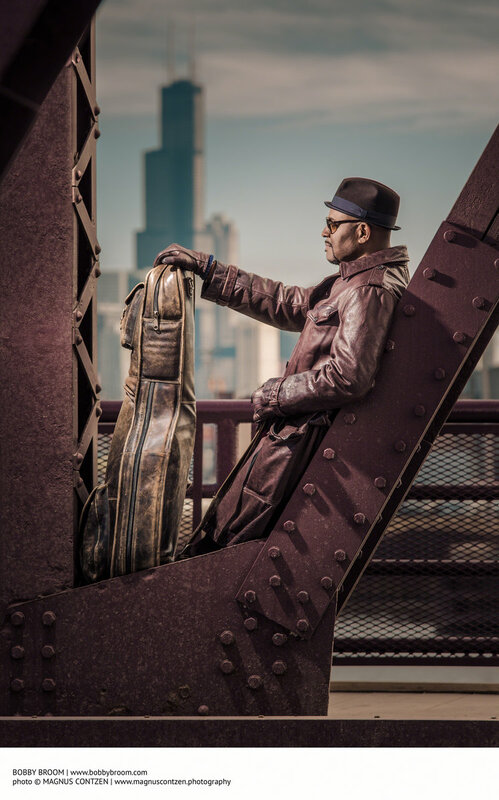 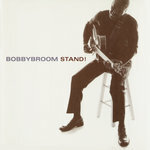 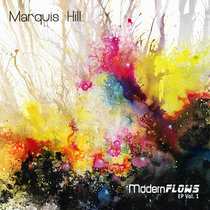 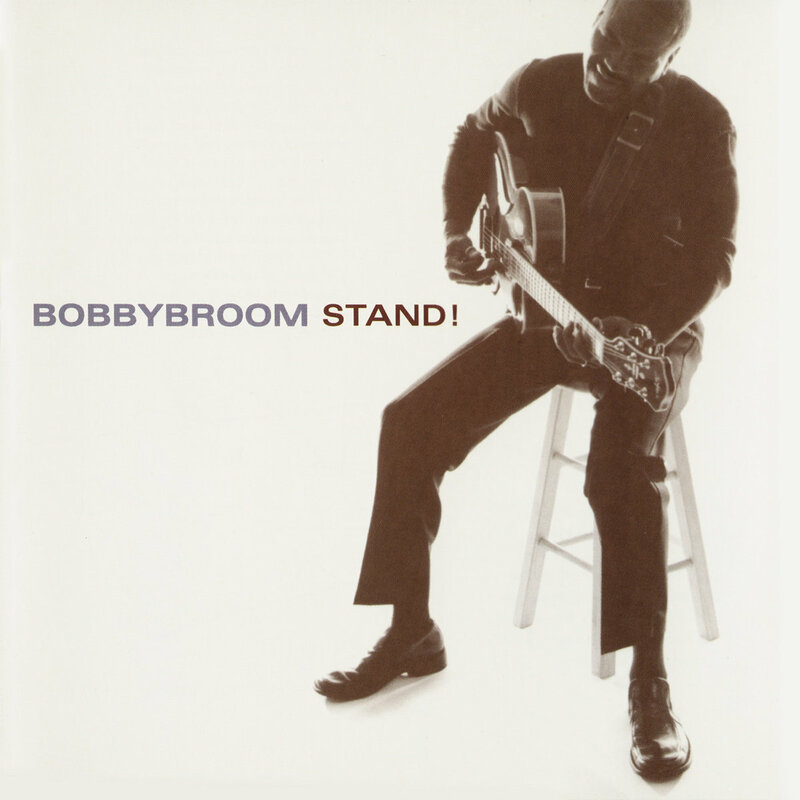 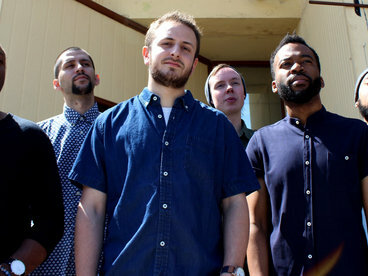 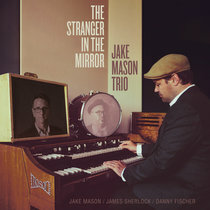 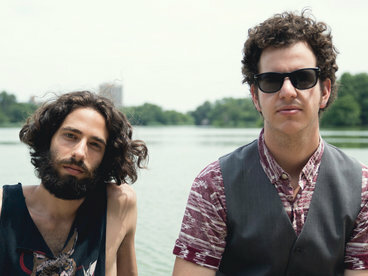 On "Stand!," Broom asserts his voice in the jazz-guitar playing field, as well as his personality as a jazz artist with his creative interpretations of the popular songs of his youth.